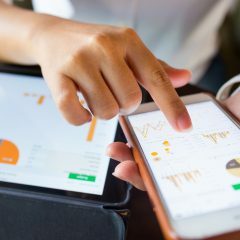 There’s a lot of discussion about diversity in the cannabis industry, but in terms of a gender gap, cannabis is actually more welcoming for female leaders than many other career paths. That said, there’s still a definite gap. The best way to help close it? Support the many fantastic female-owned businesses already out there. After considering countless submissions, the following are thirteen of our favorites across North America. 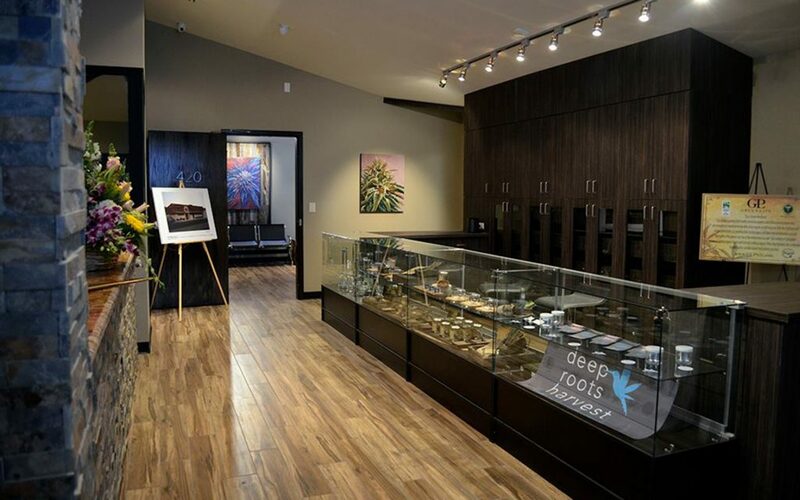 Founded by Toni Savage Fox, 3D Cannabis Centers cemented its spot in cannabis history as the site of the first legal recreational cannabis sale, at the Denver location on January 1, 2014. Since then, Savage Fox has opened an additional location in Salida and used her fame and influence to make waves in the industry through organizations including NORML, NCIA, Women Grow, Marijuana Policy Project, and many more. The 3D team ensures their cannabis is of utmost quality by keeping a full-time scientist and full-time engineer on staff, and backing their products with a 100% satisfaction guarantee. When you stop by the Denver store in particular, be sure to peek into the state-of-the-art on-site grow room to see plants and clones being coaxed toward full maturity. MiNDFUL, headed up by CEO Meg Sanders, has been recognized by Women Grow as the largest woman-led cannabis company in America. The dispensary chain, which is dedicated to growing exceptional craft-quality cannabis, has five locations spanning the medical and recreational industries in two very different states, Illinois and Colorado. 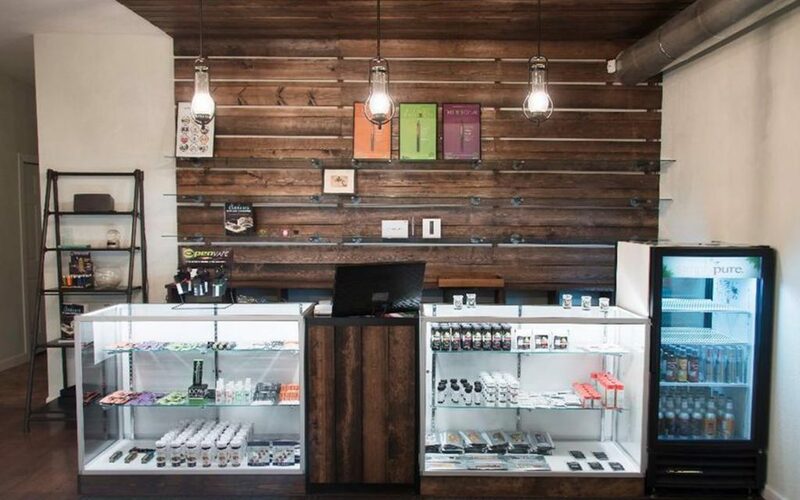 In Colorado, visit stores in Denver (medical and recreational), Colorado Springs (medical), Berthoud (medical), or Aurora (recreational); in Illinois, check out the Addison location on the fringe of Chicago. 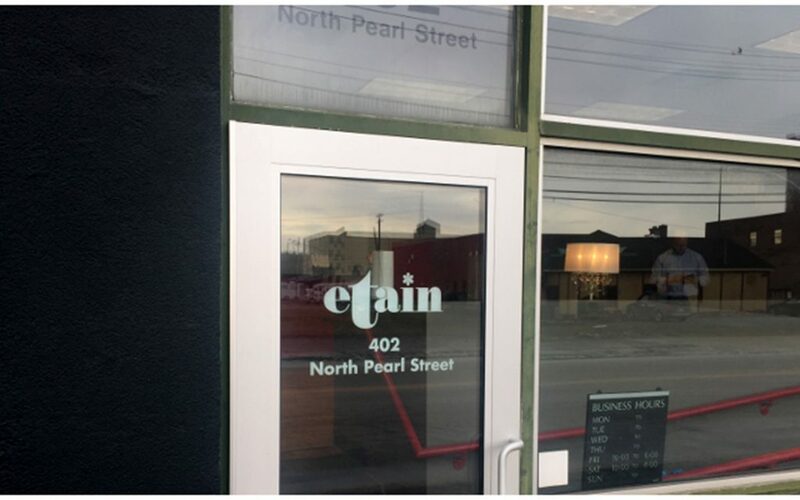 Spurred into action by her mother’s suffering from ALS without access to cannabis, Etain founder Amy Peckham secured one of five New York dispensary licenses and went into business with daughters Keeley and Hillary Peckham. The family-owned and -operated chain now includes four locations: Albany, Kingston, Syracuse, and Yonkers. The dispensary’s commitment to offering safe, clean, and consistent products is recognized and appreciated by patients in New York’s still-budding medical cannabis industry. As the first black female dispensary owner in Colorado, Wanda James is an industry pioneer as well as an inspiration. In fact, James didn’t even realize she was a first until someone told her, and rightly asserts that there should be far more like her in the industry. Prior to owning a dispensary, she served on Barack Obama’s finance committee in 2008, and currently works as CEO of Simply Pure, which she co-owns with her husband Scott Durrah. A trailblazer at the epicenter of America’s legal adult-use cannabis culture, James, along with her team, places an emphasis on procuring the highest-quality cannabis available on the market. Owned and operated by wife-and-wife team Carol Ehrhart and Alissa Taylor, 4:20 Friendly does a wonderful job of being just that — friendly. 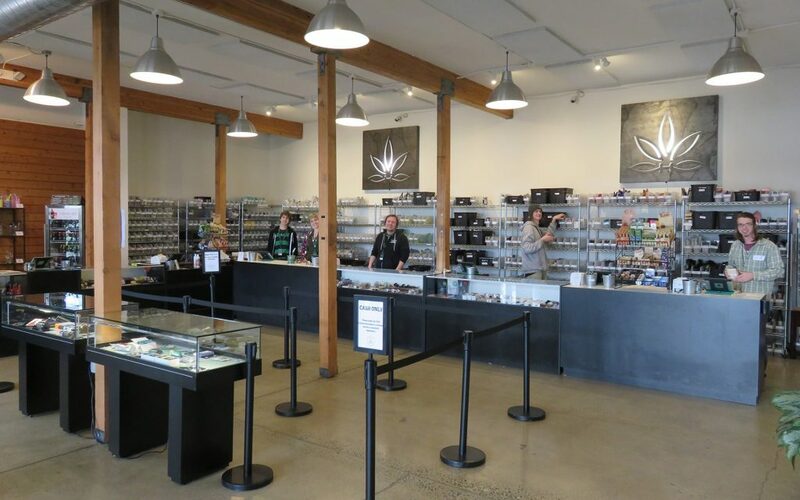 In addition to the invariably cheerful budtenders and welcoming atmosphere, the Spokane store stands out for its focus on cannabis-infused topicals and edibles (though rest assured that the flower and concentrate selections are expansive as well). 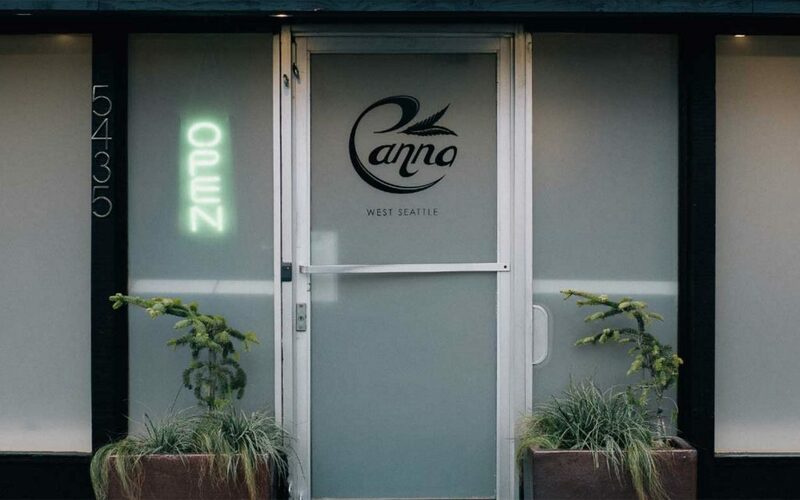 Owner Maryam Mirnateghi used knowledge gained from years in the medical industry (she founded medical dispensary Fusion in 2011) to open Canna West Seattle after Washington transitioned from a medical to an adult-use market. 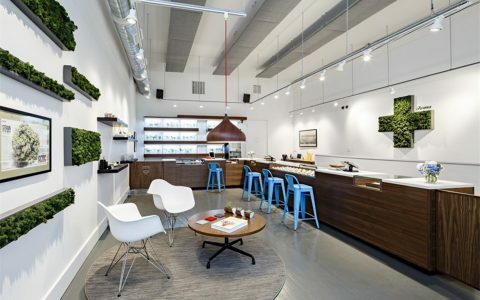 The classy yet cozy pint-sized storefront is a convenient neighborhood stop for West Seattleites, and Mirnateghi’s experience and connections in the industry allow her to consistently offer great product at great prices. 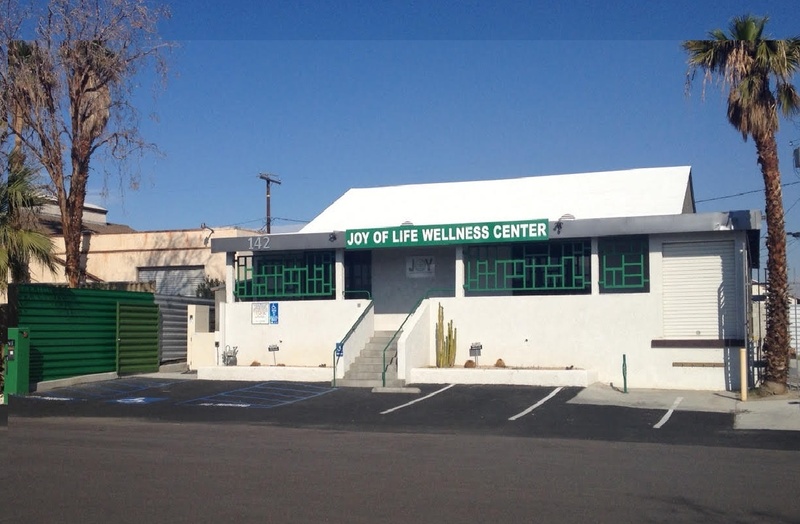 Alternative Herbal Health Services’ West Hollywood location is run by Dr. Dina (a nickname bestowed by her close friend Snoop Dogg), widely known as the queen of medical marijuana in the LA area and basis for the main character of the TV show Weeds, along with her co-founder, Jason Beck. 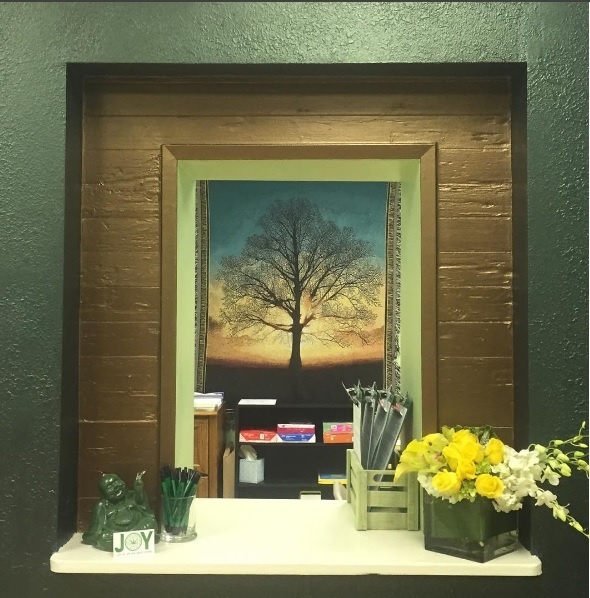 Billed as the oldest medical dispensary in SoCal, AHHS WeHo prides itself on serving a huge variety of patients with one of the widest-ranging selections of products in the area. The dispensary is also committed to cannabis-related activism, frequently donating time and money to legalization efforts. As an all-female-owned operation, Sahara Wellness stands out in the Las Vegas cannabis scene. 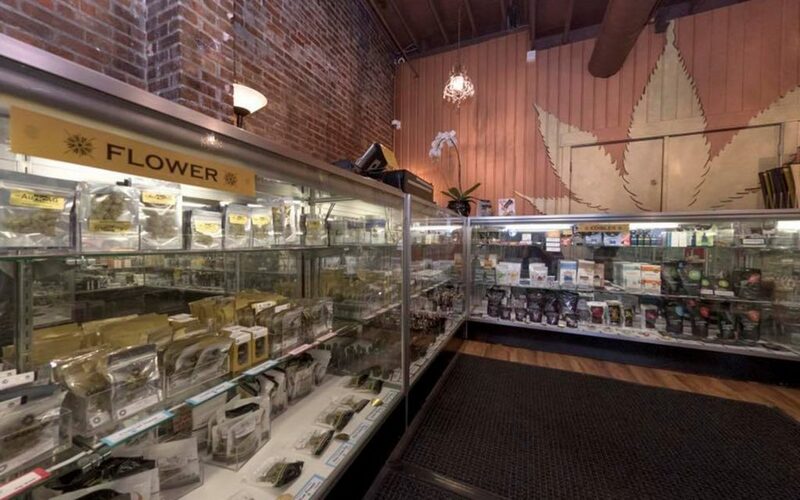 It’s a warm, welcoming dispensary — elegantly appointed with rock and wood accents, an electronic menu, and plenty of art on the walls — that attracts locals and tourists alike for a wide array of flowers, concentrates, edibles, and more. 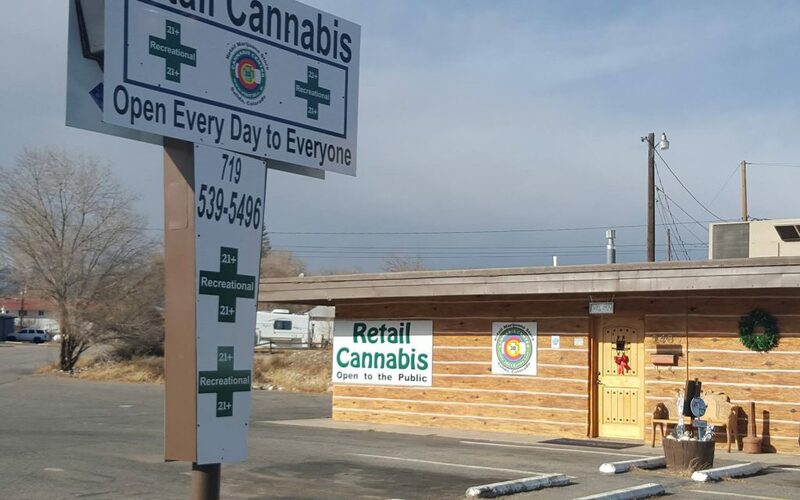 Fun fact: The owners didn’t realize until after securing their store location that its street number is 420. 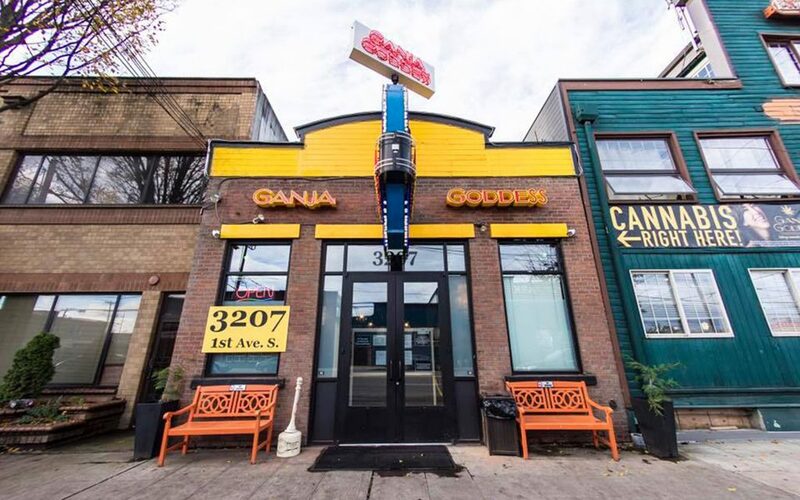 As Seattle’s first woman-owned pot shop, Ganja Goddess makes everyone feel welcome yet aims to cater especially to a female clientele. Feminine touches to the décor and layout of the store (think jewelry-style display cases situated below sparkling chandeliers) as well as a focus on products ladies love keeps clients coming back to the well-known and well-respected SoDo location, owned by Tara Wells. Owner Brie Malarkie was the first in Oregon to secure an OLCC retail license, which let her turn her Gold Hill and Ashland medical dispensaries into adult-use cannabis hubs in Southern Oregon. 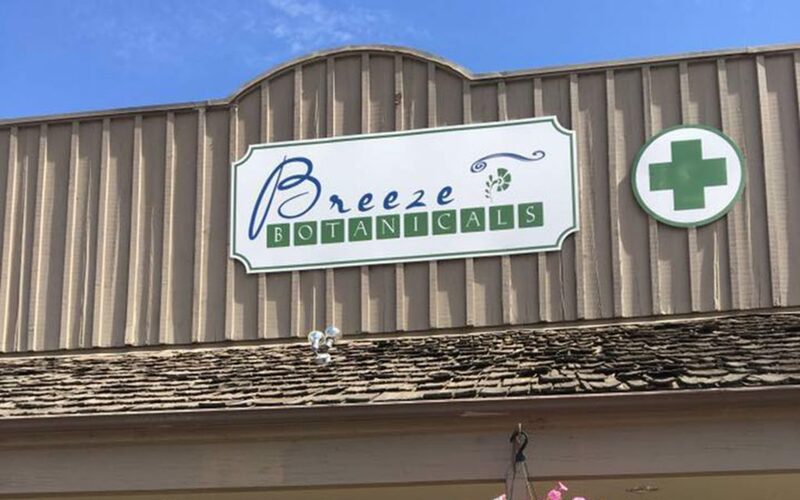 A focus on organic cannabis grown according to USDA standards characterizes the shop’s mission, but community involvement is also important: for instance, Breeze Botanicals plays host to a local food and art boutique that promotes other Southern Oregon artists and artisans. Owner Chanda Macias, who holds a PhD as well as an MBA, is more than qualified to run one of Washington, DC’s best-loved canna-businesses, the National Holistic Healing Center (NHHC). The medical dispensary, which offers a notably wide selection of cannabis flower and derivative products, is laser-focused on patient satisfaction, and budtenders don’t hesitate to go the extra mile to ensure that customers leave with the perfect treatment for their condition. 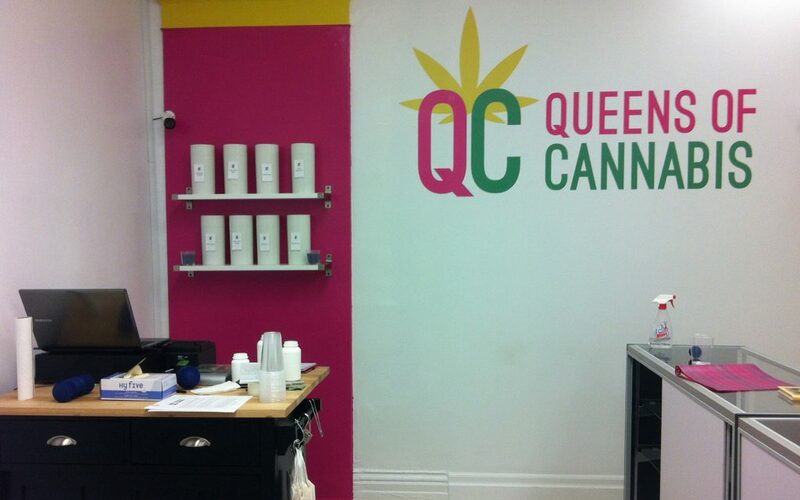 Founded and run by a female couple, Queens of Cannabis is billed as Toronto’s only all-female owned and operated dispensary. It’s an outspokenly LGBTQ-positive space, and compassion is apparent everywhere, including deals for veterans, seniors, patients with disabilities, and patients with native ancestry. As such, supporting the store is making a statement in favor of equal rights and compassion for all. Editor’s note: Queens of Cannabis currently is currently working to reopen their retail storefront, but continues to deliver to members. 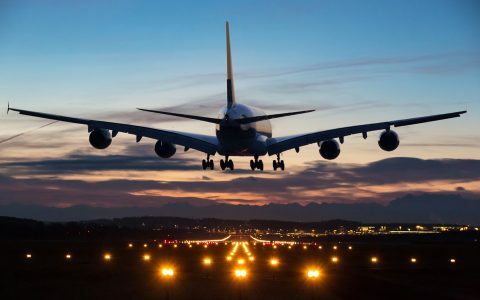 There are without a doubt many more outstanding female-owned operations out there. 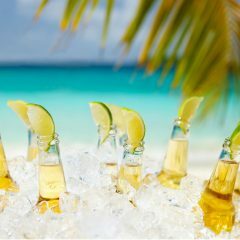 Don’t see your favorite local stop on this list? Share it in the comments! 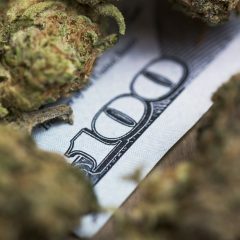 Hi, I would like to know how do I get into the Cannabis Business, I live in Florida, where Amendment 2 was recently passed for medical cannabis. 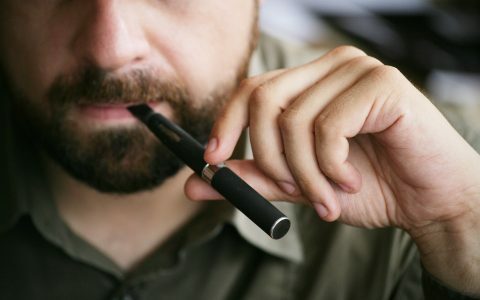 I know that this is a medicine, I know that this can help many people, I don’t know how to get started. Help! !